Now that the Olympics are over there will be all kinds of speculation on how we broke so many records and what made our kids swim so fast. Was it the swim suits, was it drugs, was it luck? It was none of these…. So Let’s take a look at what got us to be so great at this sport. 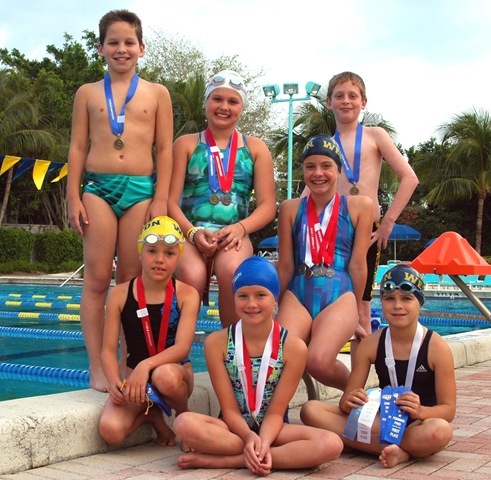 It all starts with a good learn to swim program, there have been many great swim instructors who have been part of the development of US Swimmers that never get any acknowledgement other than the fact that they have taught thousands of children how to swim and how to be safe in and around water. These dedicated teachers have also influenced thousands of young swimmers to get into the sport of competitive swimming. You will find that behind every good swim team program there is a good learn to swim program. Coaching in South Florida as I have I have come across many great instructors like, Karen King, Ginny Spagnuolo, Carol Victoria and Biggie Lohberg to name a few. 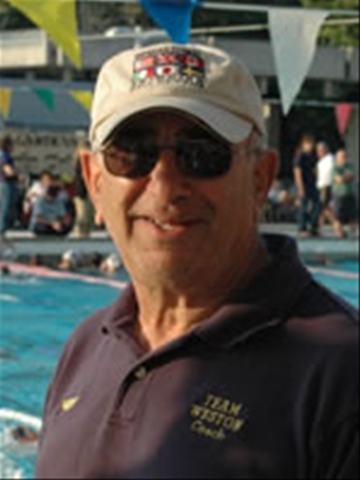 Then after learning to swim properly and joining a swim team they come in contact with what I call the backbone of US Swimming….The age group coach. My hat goes off to all those age group coaches who dedicate themselves to developing great swimmers. There would be no Michael Phelps, Jason Lezak, or Dara Torres if it had not been for their age group coaches. So lets put the credit to where it belongs….and give a big thank you to all of those teachers and coaches who’s passion and love for our sport got us to where we are today…So now you all know the secret, Amen! I came across your blog when searching for information and commentary on the Olympic games and the athletes. Thanks for dedicating so much time to it! This coverage of the reasons for success is great. We would love to hear your thoughts on this topic!